Anna Windsor sees nothing but perfection as she looks into the eyes of her newborn daughter. It appears the life she has wished for is unfolding perfectly—until the realities of the Vietnam War encroach on her dreams. Now Anna must come to terms with new challenges as her husband, Grant, tells her that he has received orders to join the fight a world away in Southeast Asia. Time does not stand still for Anna and baby Jessica while Grant does his best to defend his country amid a controversial war. Instead, she finds herself in the middle of her own battle when tragedy strikes just as she returns to work at a local university. After she unveils a secret with the potential to end her life, Anna is befriended by a man who is battling his own internal demons. As she is propelled on a dangerous journey where she must make difficult choices, a mystery unfolds, exposing Anna to an entirely new existence where nothing is certain. In this historical tale set during the Vietnam War, a young mother who unwittingly becomes a pawn in a life she never wanted is about to discover that the future is never guaranteed until it is standing before her. 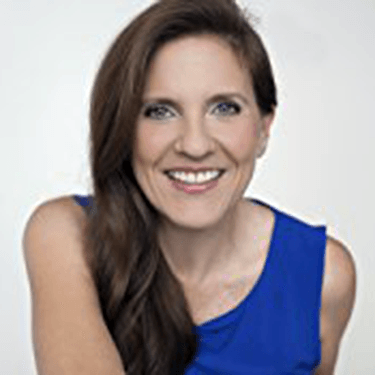 Tracy Gregory grew up in Alaska before returning to New Hampshire where she now lives with her husband and enjoys the company of her two grown daughters. She has a degree in Early Childhood Education and currently works as a copy consultant and freelance writer. When she's not writing she enjoys painting and working in her garden. 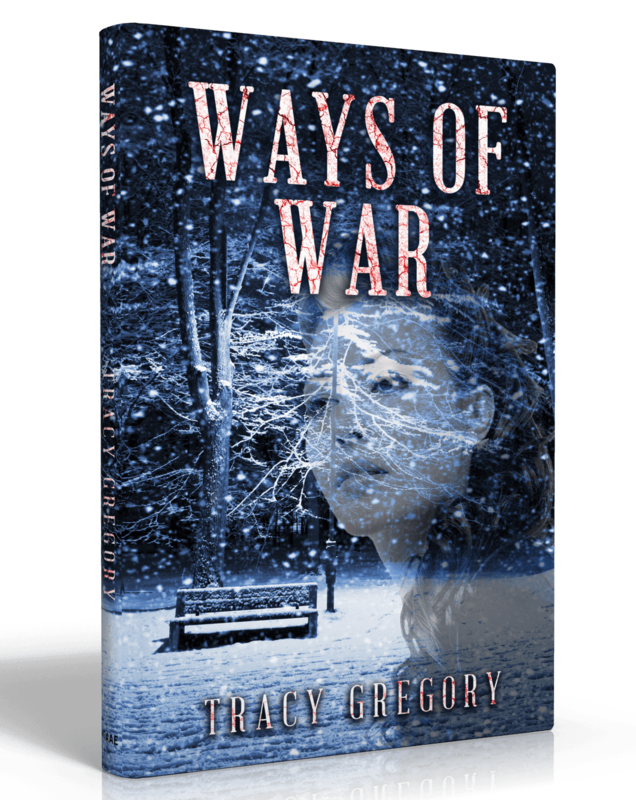 Ways of War is the first novel in a series that will continue to reveal and expose the tale of intrigue and torture that is still being questioned today. The tale will continue with Usher of Truth which is scheduled to be released in the fall of 2017.